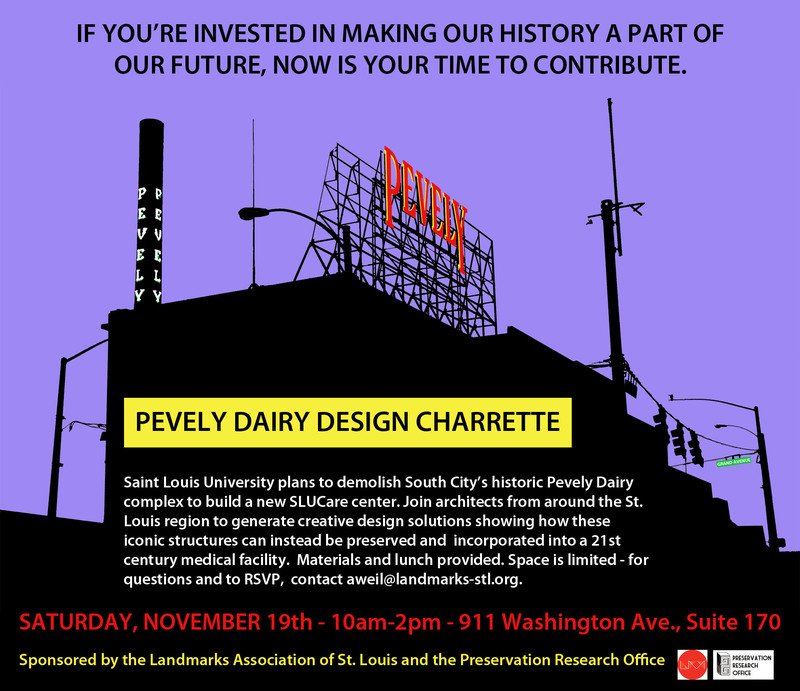 On November 19, 2011, PRO joined Landmarks Association of St. Louis and nextSTL to host a charrette on the Pevely Dairy plant, which was then threatened with demolition by its owner, St. Louis University. 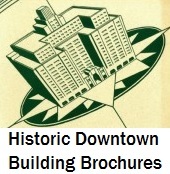 Our recap: SLU Says It Can’t Reuse the Pevely Buildings; Local Designers Beg to Differ. Recap from Landmarks Association of St. Louis.